Sourav Ghosh’s Mostly Death Jokes, as the name suggests, is a show mostly about death. This one hour show is probably the first in the country and the only stand-up comedy show that explores the dark side. Sourav talks about suicide, death penalty and his uncle’s death etc and somehow extracts humor out of these otherwise grim subjects. We are all going to die. Let’s embrace it and laugh at its face. 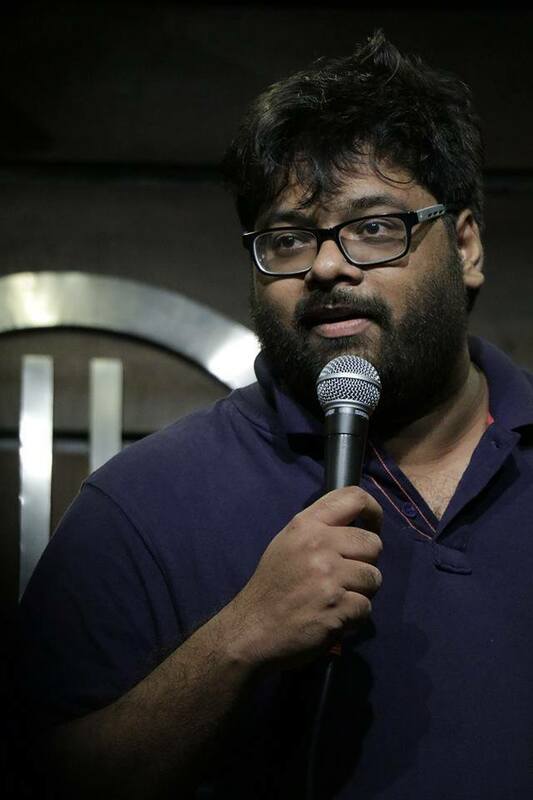 Sourav Ghosh has been doing stand up comedy for the last 4 years and prior to that was a radio presenter in Kolkata for over 8 years. As a Stand up comic he has performed in all major comedy venues across the country including Canvas Laugh Club, People & Co. Kala Mandir etc, He has been featured on several tv channels, newspapers, digital platforms and was the Runner up of the Indian Leg of one of the world’s most prestigious Comedy Festival ‘The Melbourne comedy festival’ . With over 40k subscribers and 4 million views on his youtube channel, he is one of the most prolific stand up comedians in the country right now.